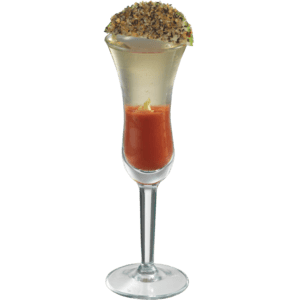 We started with a classic Bloody Mary full of pure tomato juice, celery, garlic, onion, and savory spices and then brought the heat with a splash of habanero pepper – one of the hottest peppers known to man. 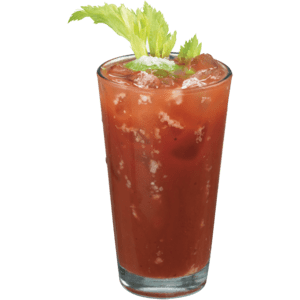 This Bloody Mary is sure to put the spirit back in in your step. 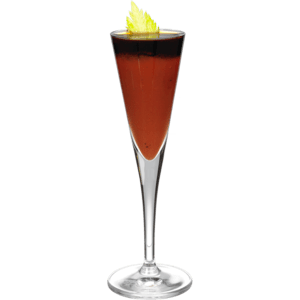 Enjoy it straight or with vodka.